This year has already been one of Roseview’s most successful, with the launch of their new Ultimate Rose window and debut appearance at the FIT Show just two of the highlights. 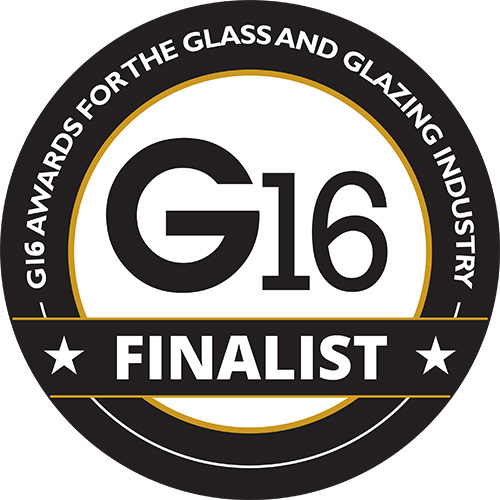 Now there’s even more to celebrate as Roseview have been nominated in two categories at the prestigious G16 awards. 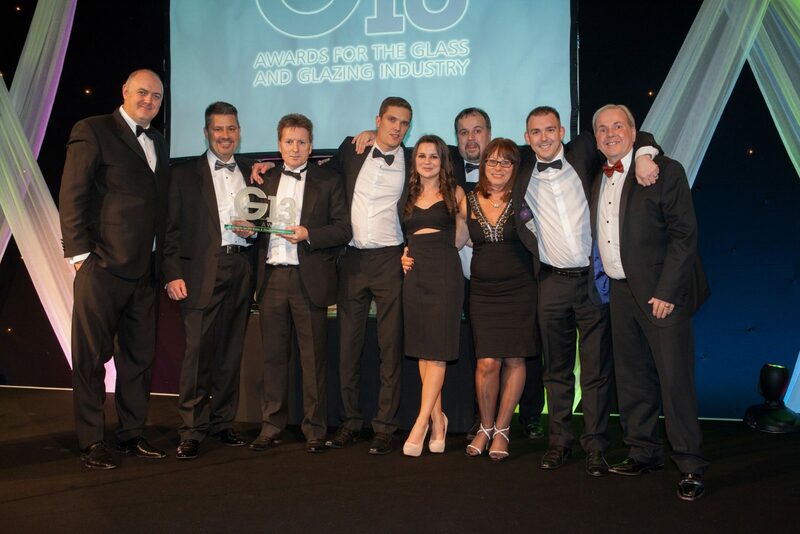 The respected firm, which has built an impressive reputation as the industry’s leading manufacturers of uPVC vertical-sliding sash windows, has been shortlisted for the coveted G16 Fabricator of the Year award. Roseview’s innovative sash window scheme has also been nominated for the G16 Customer Care Initiative of the Year award. The scheme, spearheaded by Roseview managing director and sash window veteran Willie Kerr, was introduced to help installers familiarise themselves with the fabricator’s Rose Collection sash windows, and learn how to fit and maintain them.